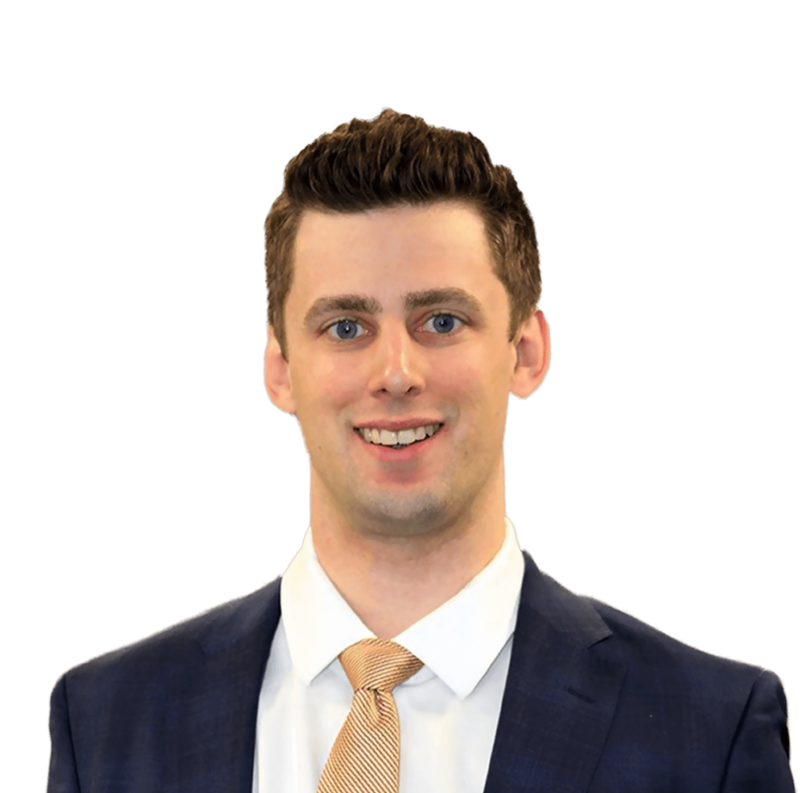 Ryan Berget is originally from the Okanagan area, where he earned a Bachelor of Management degree at the University of British Columbia. After completing his degree, he worked at the Kelowna Courthouse as a Court Clerk, a role that allowed him to observe court proceedings for every type of law, including many personal injury trials. He was particularly drawn to personal injury law, and set his sights on becoming a lawyer to practice in this area. Ryan then moved to Edmonton to attend law school at the University of Alberta. During law school, he was involved in many extracurricular activities, including the Student Union’s Discipline, Interpretation, and Enforcement Board, where he acted as a panel judge for disputes. After graduation, he worked at a well-respected insurance defence boutique both as an articling student and associate. This provided him with insight into how insurance companies approach personal injury actions. 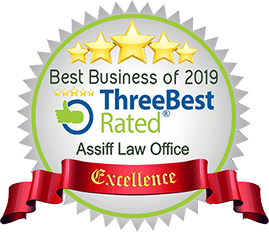 Ryan is excited to be a member of the Assiff Law Office team and apply the knowledge he gained while working for insurance companies to guide his clients through the personal injury claim process. He would be happy to meet with you for a free consultation to discuss your claim and the options available to you.